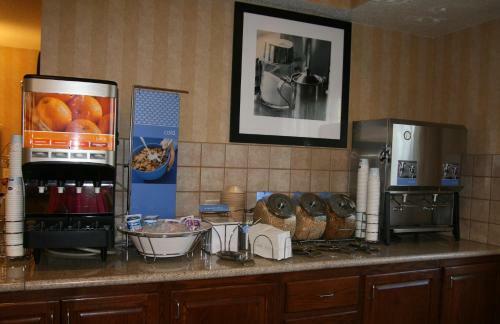 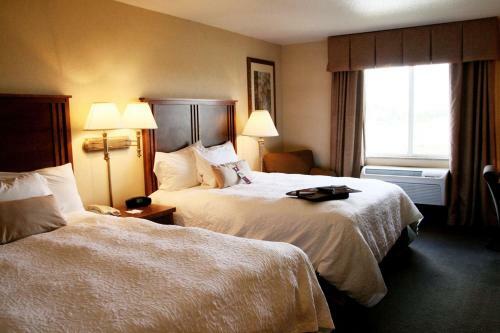 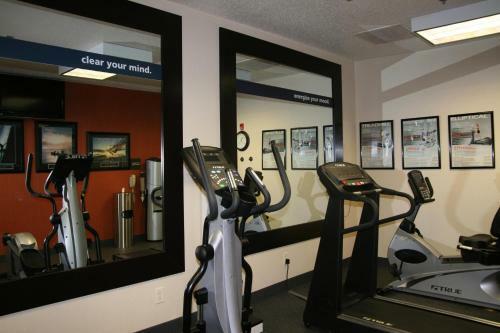 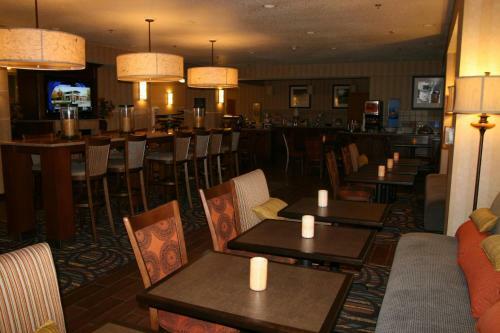 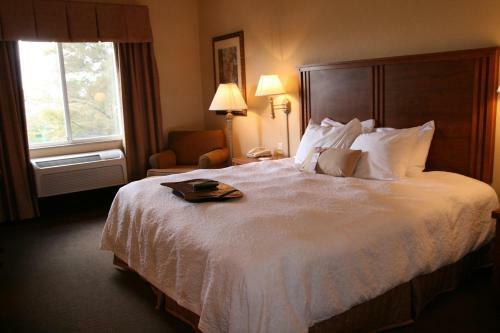 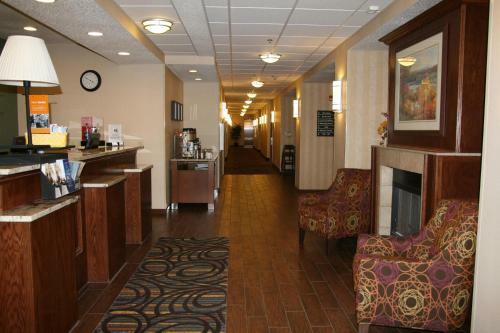 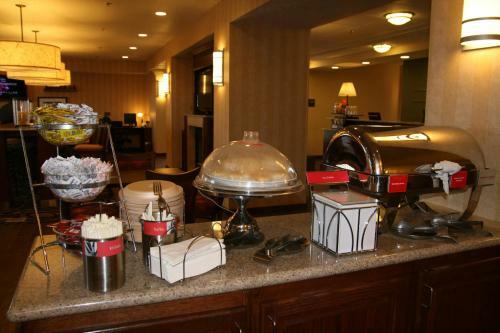 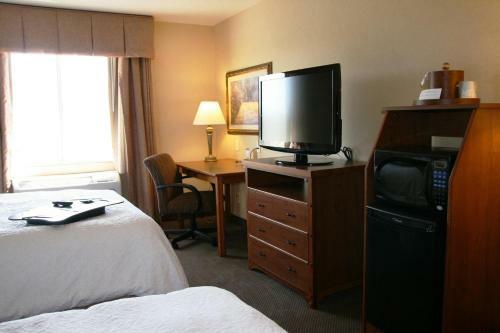 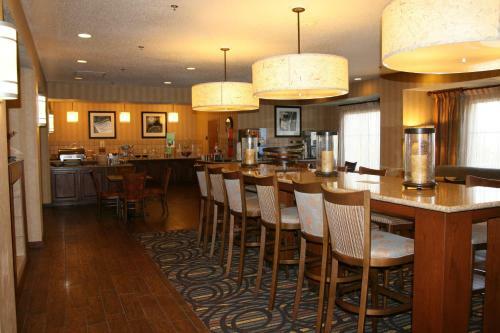 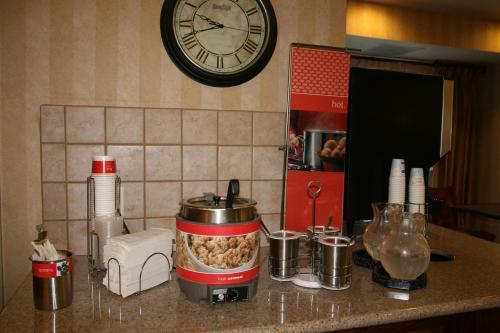 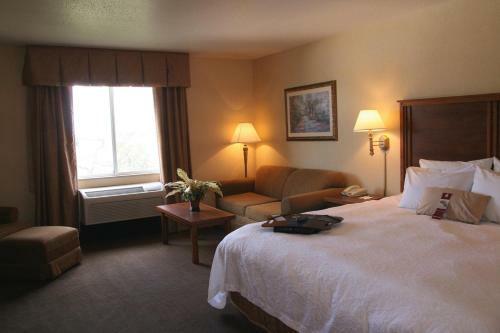 Across from Beaver Valley Mall and close to Highway 60, this suburban Monaca hotel is a short drive from Pittsburgh and offers many free amenities, including a daily hot breakfast. 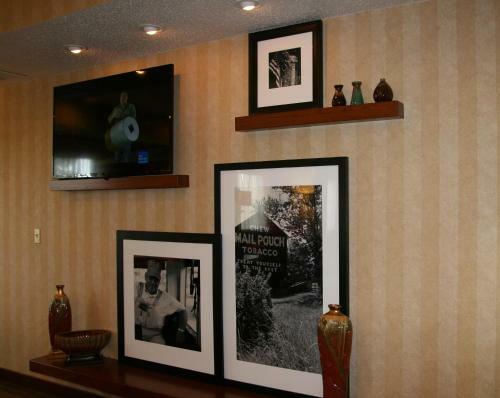 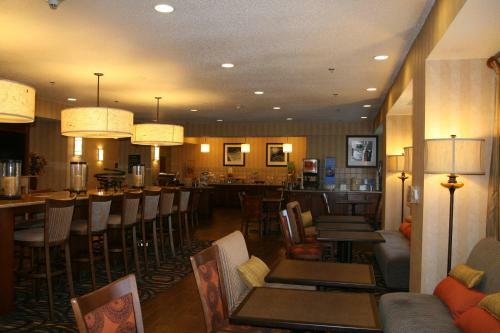 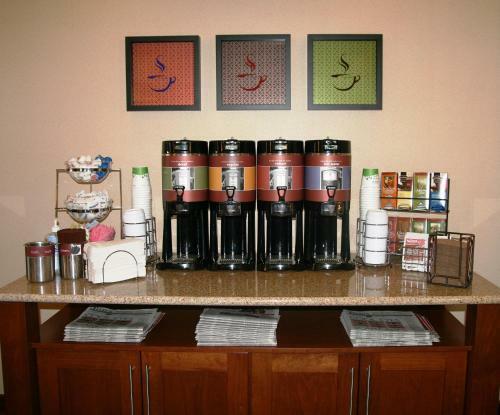 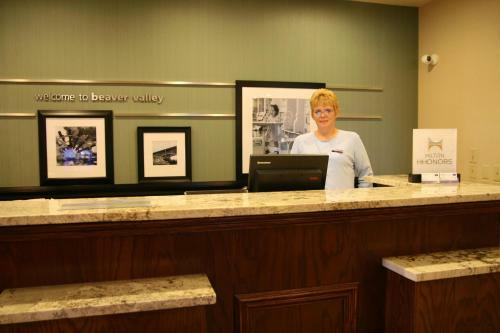 The Hampton Inn Pittsburgh Area-Beaver Valley-Center Township features many thoughtful amenities, including free high-speed internet access and free coffee 24-hours a day. 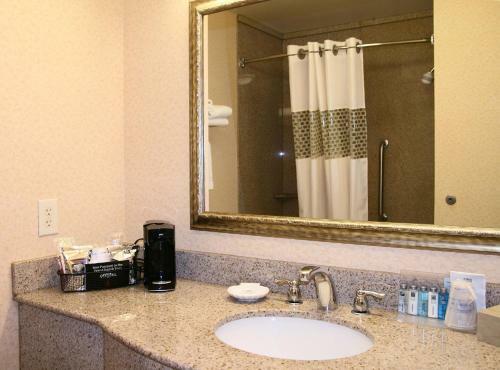 Guests will also enjoy in-room microwaves and refrigerators as well as the indoor swimming pool. 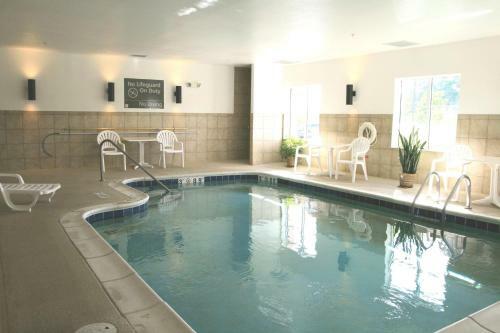 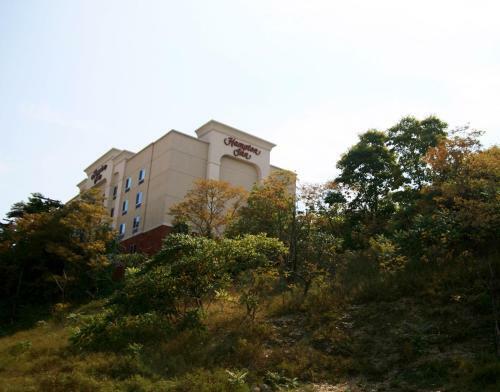 A variety of recreational activities, including golf, fishing and hiking can be found only a short distance from the Beaver Valley Hampton Inn. 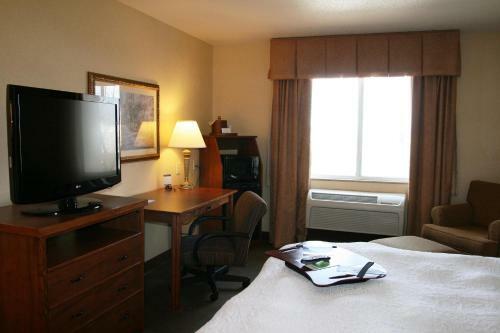 The Greater Pittsburgh International Airport and Mountaineer Race Track and Casino are also within driving distance. 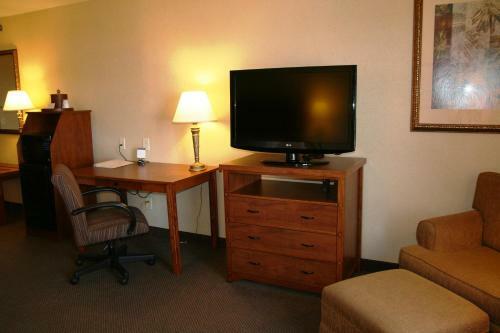 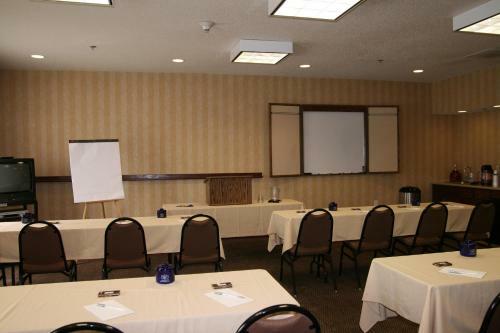 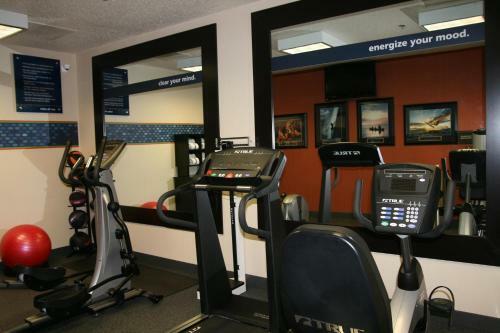 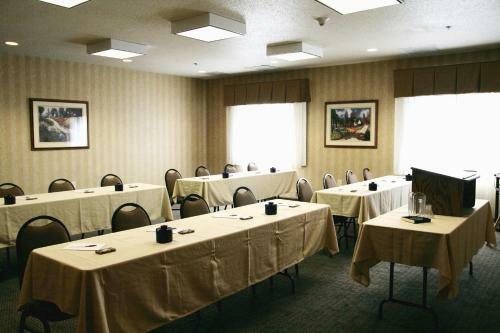 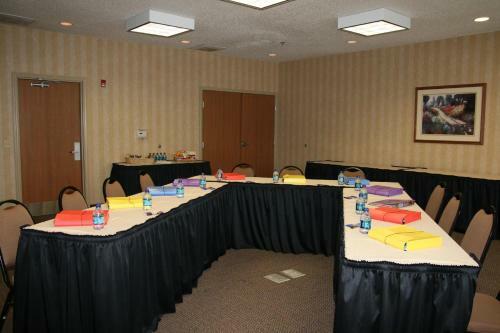 the hotel Hampton Inn Pittsburgh Area-Beaver Valley-Center Township so we can give you detailed rates for the rooms in the desired period.